Home Unlock Huawei How to Unlock Play Poland Huawei B525 Router? How to Unlock Play Poland Huawei B525 Router? Factory unlock code of Play Poland Huawei B525 router is available at routerunlock.com. Means if your Play Poland Huawei B525 is asking for SIMLock code after changing the SIM card then it can be unlocked easily. Once the router is unlocked, you can use the default simcard, as well as another network providers too. 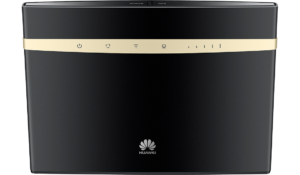 Huawei B525 is also known as Huawei 4G Router Prime. It is a Cat6 LTE router that can provide download speed up to 300Mbps and upload up to 50Mbps. How to Unlock Play Poland Huawei B525 4G LTE Cat6 Router? 1. Reset the Play Poland Huawei B525 and connect to PC with WiFi or LAN. 2. Browse the device default IP address in internet explorer (192.168.1.1). 3. Login to the device with admin/admin. 4. 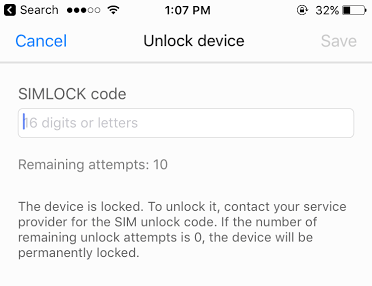 Under Settings, search for “SIMLock Code” option. 6. Enter the 16-digit unlock code which is provided by routerunlock.com. 8. Now your Play Poland Huawei B525 may be rebooted to display the network. 9. Create a new profile according to the new SIM card and connect to the internet. Previous articleHow to Unlock Elisa Finland Huawei B525 Router? Next articleHow to Unlock Rogers Canada ZTE MF275 Router?